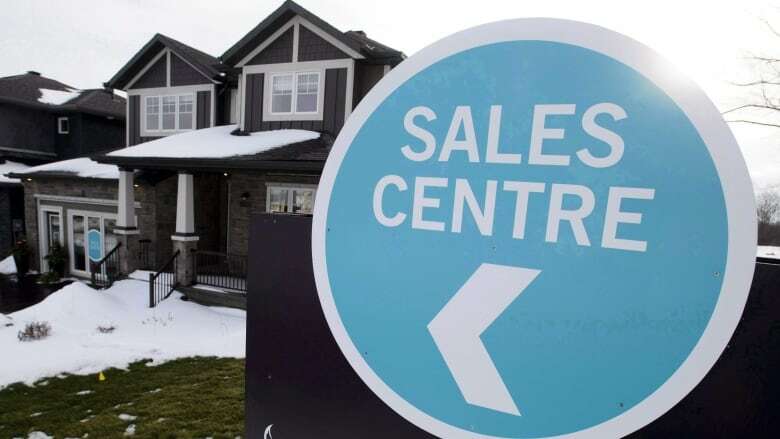 The Bank of Canada released data this week that shows stricter mortgage rules along with higher interest rates have helped slow the growth of risky mortgages, but some economists question whether over-leveraged borrowers are simply turning to the unregulated mortgage market. The central bank’s analysis said tougher mortgage qualification tests have helped to drastically cut the share of people who borrow at least 4.5 times their annual income to buy a home, and put down small down payments when they do. Two years ago, that category of borrowers made up 20 per cent of the market. Now it’s down to just 6 per cent, the Bank of Canada calculates. But the central bank’s numbers are limited to what’s happening at federally regulated institutions such as the country’s largest banks. What’s happening at unregulated private lenders isn’t included. Private lenders don’t have to comply with federal rules, including Ottawa’s tougher mortgage stress tests. “Areas with high house prices, such as the Greater Toronto Area (GTA), could therefore see more borrowers obtaining mortgages from private lenders because they might not be able to qualify with other lenders,” according to the bank’s analysis. While private lending falls outside of its purview, the central bank admits that it’s a part of the market that’s growing. For example, the market share for private lenders in the GTA has grown by 50 per cent since last year, and now makes up nearly one out of every 10 borrowers, the bank said.